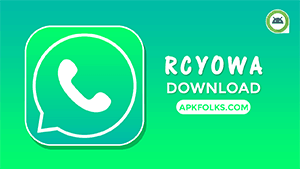 The name itself implies it is a Mixture of several WhatsApp Modified Apps. So, WhatsApp Mix APK is worthy to download for Android Device. It is mainly based on GBWhatsApp by Atnfas Hoaks (GBMods). All Features are similar to the GBWA, and you can see some additional features in it. I Already said that this is a mixture of Popular ones which are similar to this app. So, we can expect the options of many of them in one place. 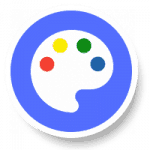 This is available in two versions; one is 3d, and another is 2d or normal. You can’t find a big difference in both of them. Just, all icons and UI are visible in the 3d style. That’s the only thing you need to consider while choosing the app edition. So, who likes 3d icon style and UI, then they should go for WhatsApp Mix 3D Edition. Yet, there is some work needed to be done by the developer named Nairo Mix. Indeed, we all hated that thing. Those were called advertisements. Yes, we do. 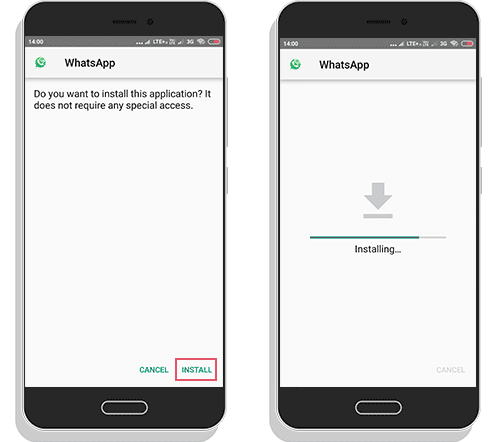 WhatsApp Mix embedded with the advertisements in the settings of the app. Even, these are disturbing whenever we open the settings for modding. I hope these ads will be removed in future updates. 1 What is WhatsApp Mix APK? 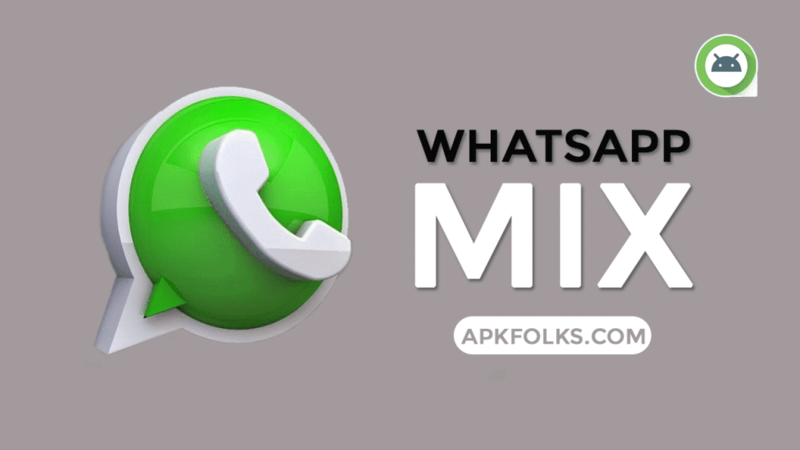 What is WhatsApp Mix APK? It is Completely Based on GBWhatsApp as I already mentioned earlier this too. 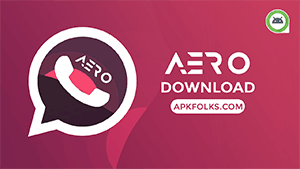 But you will get some additional Mods which are exclusively obtained from this WhatsApp Mix. Nairo Mix develops this Android Application for who needs more features than the traditional one. They can easily find what options really is necessary for them and exclusively it is available in 3D Style. If you think that Nairo Mix made a best Modified one, then you can feel free to donate via PayPal from here. You can send any amount that you believe worthy for his hard work with an appreciation. It will make him more focused on WhatsApp Mix APK Development. So that, we can able to get the latest updates from the Developer Nairo Mix. Let’s move into the features list. These are very similar to the GBWA features, and also, we have some essential ones to improve the user experience. Read to know about more. 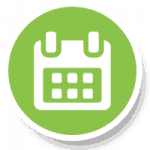 Message Scheduler will help you to don’t miss any important dates like Birthdays, Anniversaries, Meeting Stuff, etc. of your valuable ones. Once you set up a message on the Message Scheduler, you don’t need to worry about the reminder. Automatically it will be sent your particular message in time. 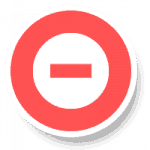 Here are some media sharing mods that I would like you to know about. 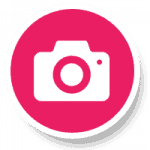 No more compromise in Image Sending Quality. Set Video status up to 7 Minutes. Theming plays an essential role in this kind of mods. 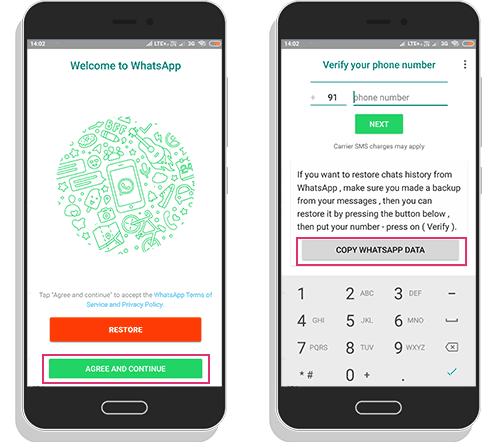 GBThemes are included in this WhatsApp Mix, but you don’t have to install a separate app to get themes as like the GBWA. I think it is one of the wise step taken by the Nairo Mix. Development of theme is still going on. So, you will find fresh Skins whenever they update. It will help you when you don’t want to use WA for a certain period. In my case, it is the best solution while watching movies online. Once you enable this option in the home of the WhatsApp Mix, you will not receive any notification from WA. Enable this option when you are angry with someone while chatting especially. In that case, it might help. One of the beneficiary privacy option that lets you hide the chats. It is way important when you have secrets or some kind of business deal. Just hide them with the pattern lock before someone else look into it. 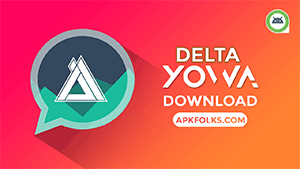 3 Accounts possible – We have given download links for all of them below. Are you maintaining really? Just go for WhatsApp Mix. 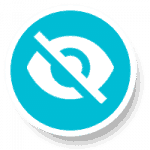 Privacy options – Tons of privacy options included here. You can find them by going through Menu >> Privacy >> Read There. Backup – It is also providing backup like titanium backup. It will be helpful when you install a new version of it. Custom Video Player – Set any Video Player for watching videos. I recommend you download MX Player Pro for this thing. Customisation – There are a lot of parts you can decide how it looks. Always Online – Stay online even your screen goes off. Lock – Set lock for the total app with a security question. 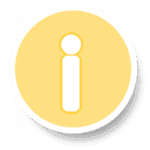 We have uploaded the latest version for an android device because there is no build for the iOS device. Sorry for the iOS owners you have to stay with the Official app. 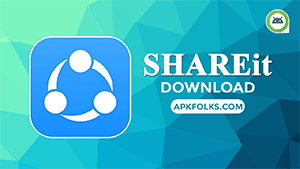 Well, Download official WhatsApp Mix APK 3D version from below. Are you looking for installing steps? Below you can get step by step guide to install. Pretty simple guide to install it. Make sure take a backup from the Official WhatsApp. Step 2. Allow Unknown Sources if you didn’t enable it yet. Step 4. Open the app. Step 5. 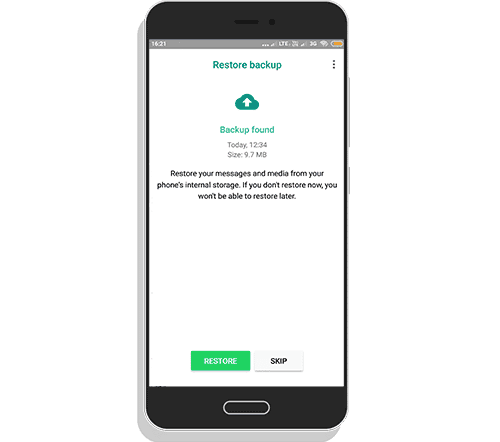 Type your number and tap on copy WhatsApp data to restore the backup. In the next page, you will be asked for restoring data. Step 6. Now, everything is done. Just go to setting and customise it. Do you love 3D User Interface? So, just go for WhatsApp Mix APK without any doubt. Included several WAMODS Features and you will get lag free experience while using it. I hope this would be the best alternative when you consider how WA looks. Please let us know. Thanks for your visit and try to visit whenever you want to update with latest mod apks. Maybe you can expect from us soon.